Tour Mustang Mountain and learn more about CAC’s middle school and high school programs! On Thursday, January 26, CAC’s secondary campus will host an Open House from 6 to 7 p.m. 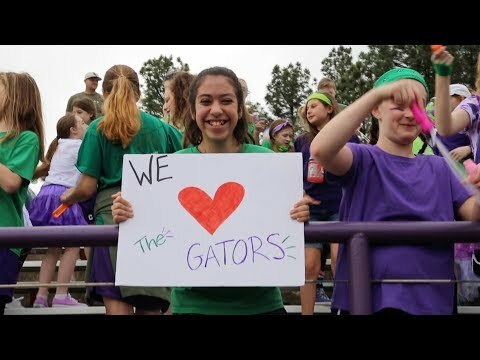 The event will feature CAC’s 6th – 12th grade programs and will give parents the chance to meet the teachers and hear firsthand from current parents about what Mustang Mountain has to offer.